How does a frozen yogurt franchise that came into existence in 2005 make the list? Ask one of the self-proclaimed groupies of the "Swirly Goodness", or better yet, go out and taste a "medium original with two toppings". It&apos;s crack! It&apos;s a remarkable small-business success storythat leveraged a niche product with the constant celebrity patronage into never-ending marketing buzz. The Ed Hardy of ice cream? It&apos;s easy to hate, but rather unnecessary. 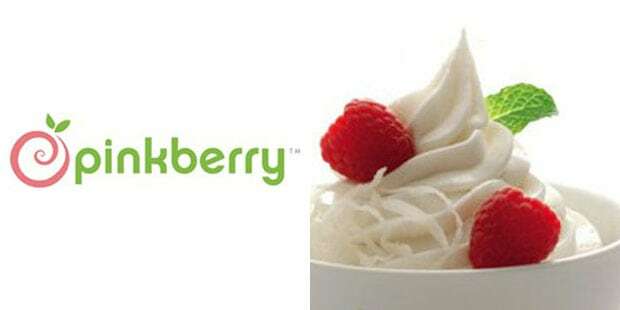 In order to meet the California Department of Food and Agriculture&apos;s definition of frozen yogurt, Pinkberryaltered its recipe and increased the number of bacterial cultures per ounce in its products in 2008.